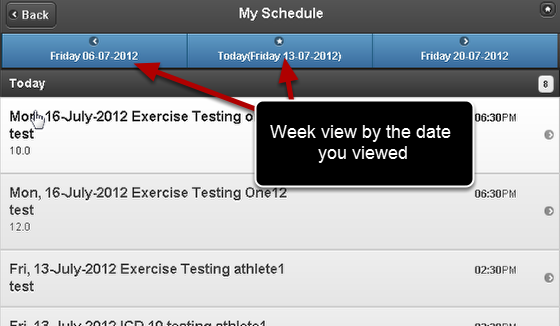 Previously when you click from Day view to Week, or Month view it would show the upcoming week or Month from the day you were viewing. For example, if you were viewing a Friday, it would display the data in the Week view from the Friday to the following Friday, or in Month view for the following 4 weeks. 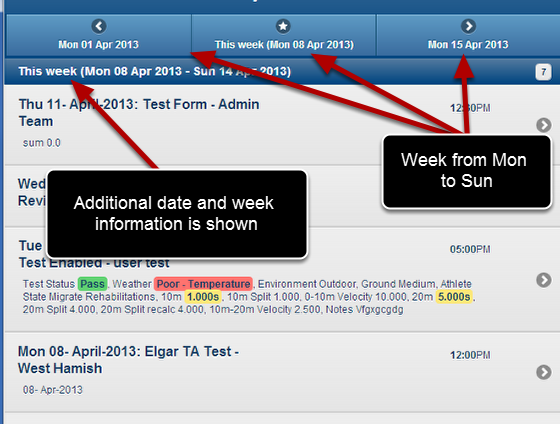 Now this has changed to display the data from the Monday to Sunday of that Week or for the actual Month. You have a better overview of the week you are viewing and what the current week is. 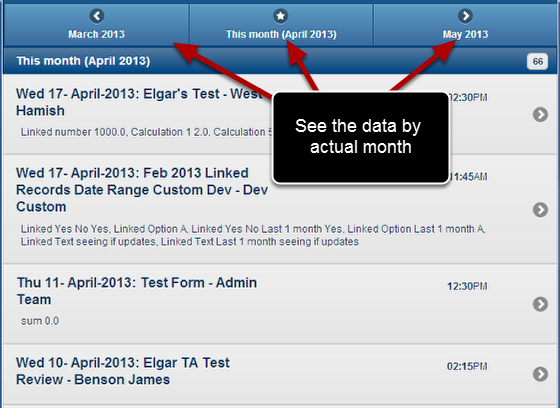 The monthly view actually displays the months now. You have a better overview of the month you are viewing and what the current month is. Databases are now available. How to enter in a database field into an Event Form. Password changes on the Main Application and the Installed Version are now linking to the Apple Application. When any new versions are available you will be prompted to reinstall the Smartabase software. Learn how to access and use the software securely using an iPad and iPhone App that is downloaded from the Apple App store.